12 Bedrooms, Sleeps 24 People. What a special place is this. 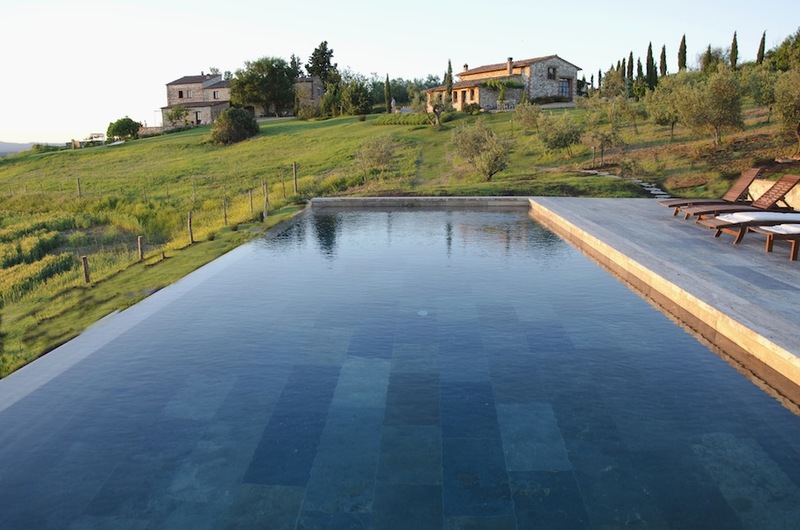 A magnificent farm estate in the southern Tuscan countryside. The location, the place and the views are unique. 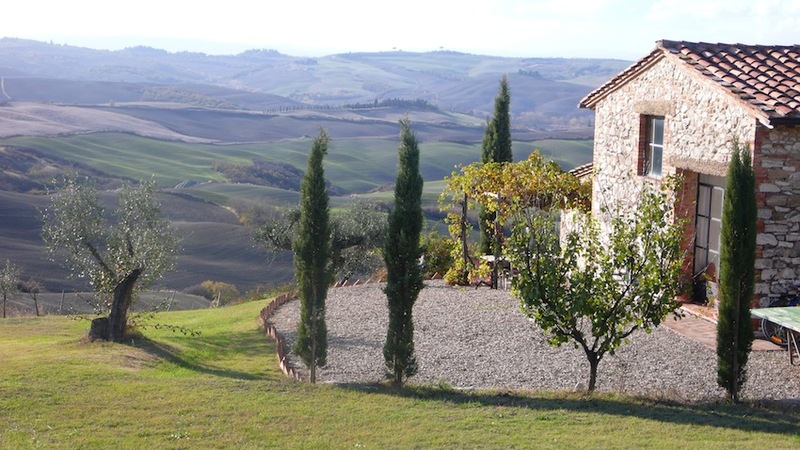 Daniela and Malcom have restored this spectacular 17th century farm into ‘another place‘, that they luckily open to travelers who wish to spend time in one of the most beautiful corners of Tuscany. 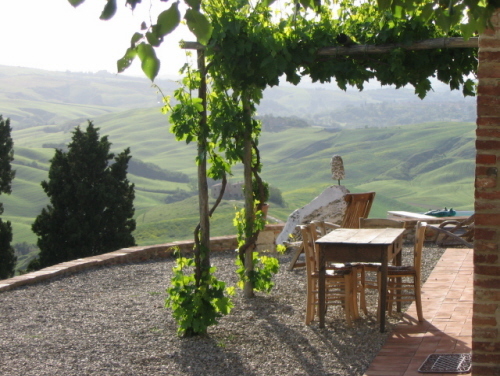 The farmhouse is perfectly restored into 5 independent apartments, works as a large villa for groups too. Beautifully furnished, inside and outside, for lazy days by the pool, delicious cooking lessons, spectacular yoga sessions and for celebrations with the coolest 20-30 people you know. (Up to 50 actually, but the rest need to go glamping nearby!). Location: Asciano, approx. 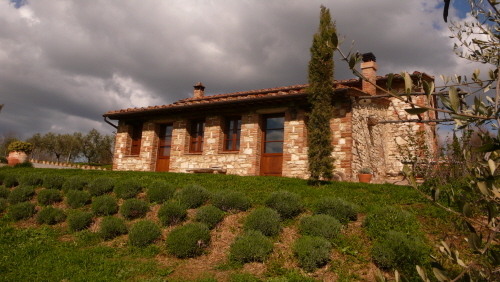 25 km from Siena.